Premium Zirconium Blend Sandpaper Sleeves offering a high-quality formulation designed to maximize sanding performance. BLACK+DECKER Mouse paper with holes provides the most efficient dust collection. Diablo's premium 12 x 18 inch sanding sheets include break-through innovations that improve performance, extend sanding life and increase productivity. Diablo's premium detail sheets include break-through innovations that improve performance, extend sanding life and increase productivity. 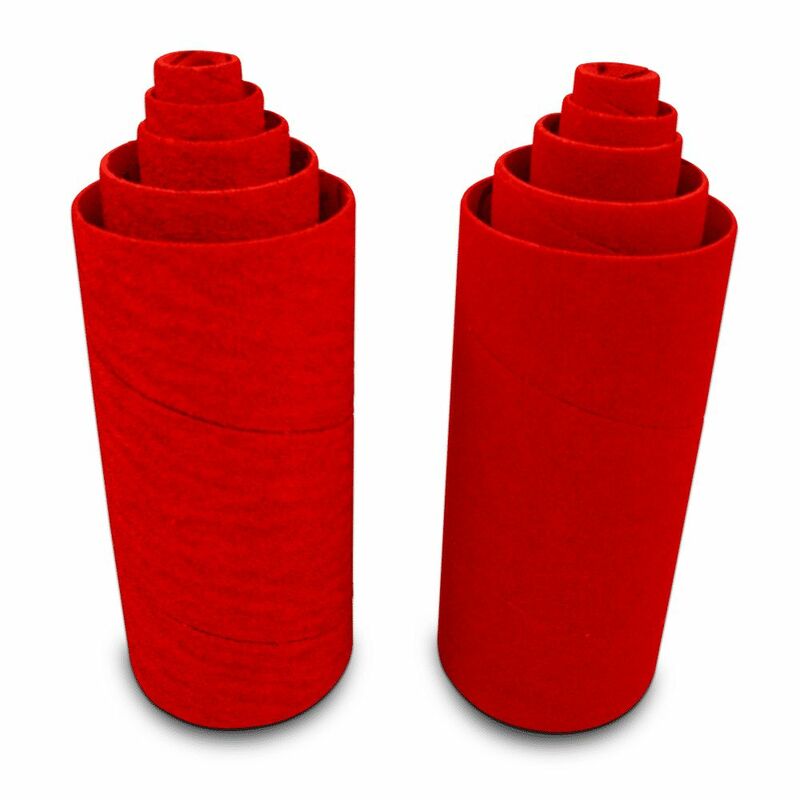 Premium Zirconium Blend Sandpaper Sleeve (10-Pack) Premium Zirconium Blend Sandpaper Sleeves offering a high-quality formulation designed to maximize sanding performance. Premium Zirconium Blend Sandpaper Sleeve (10-Pack) is rated 4.2 out of 5 by 34. Rated 1 out of 5 by xReignxx from The sleeves didn't fit my rigid spindle sander very well... The sleeves didn't fit my rigid spindle sander very well even though its advertised on the box and they also seemed to wear out faster than the ones that came with the macine. Neither 2 inch sleeve fit at all. In fact all diablo sanding discs seem to wear out fast. Rated 5 out of 5 by Durable from Sandpaper holds up well to heavy student use. ... Sandpaper holds up well to heavy student use. Rated 5 out of 5 by Mooseview from These work great on my older Ridgid oscillating belt sander. I used them a lot leading up to chr... These work great on my older Ridgid oscillating belt sander. I used them a lot leading up to christmas and they held up well but I do recommend getting a belt sander cleaning block (mine from Rockler). Makes your belts and sleeves last a lot longer.